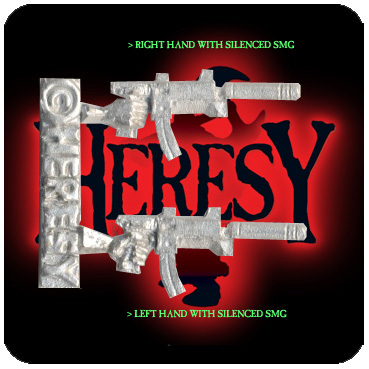 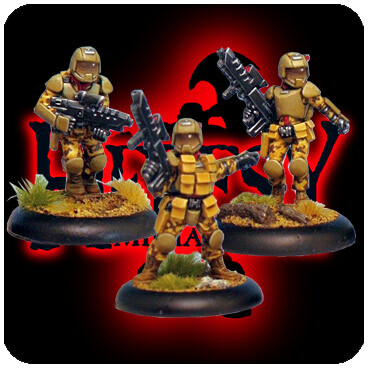 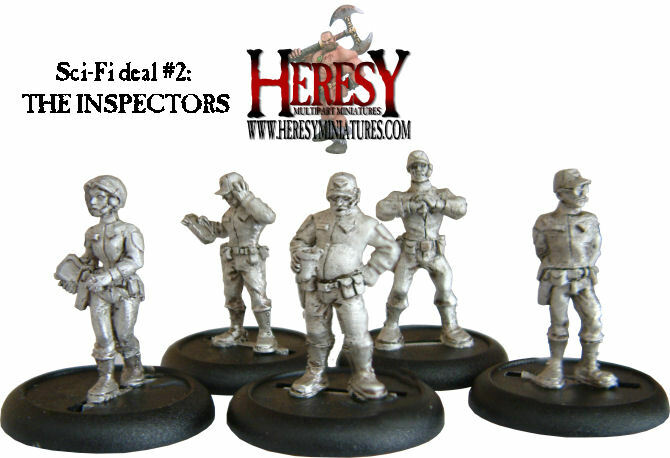 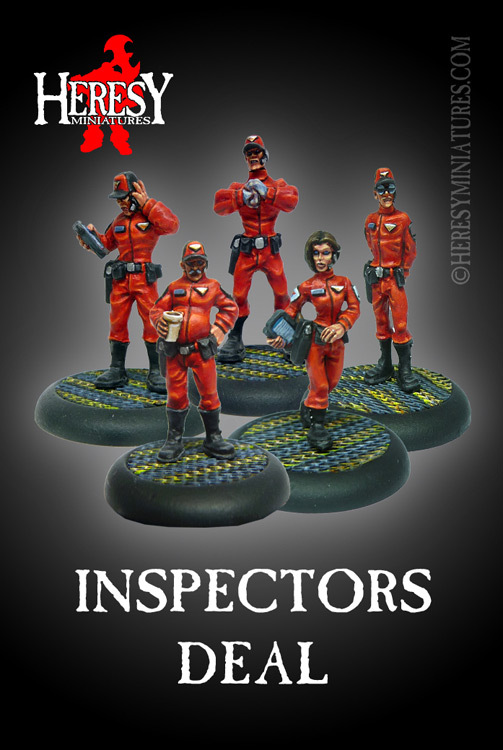 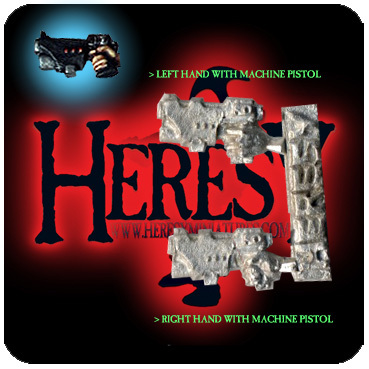 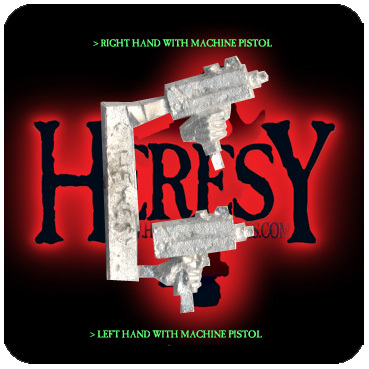 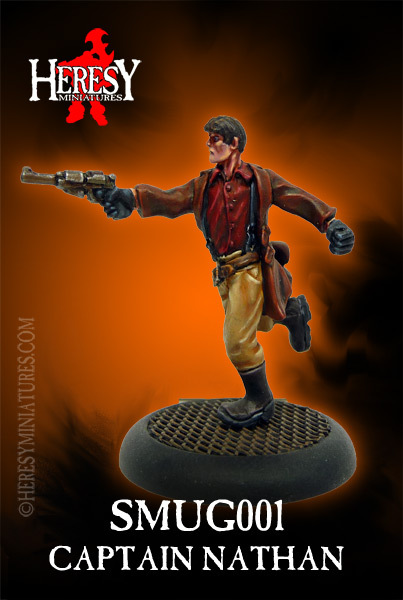 Inspectors Deal Pack [GOVT006] - £10.80 : Heresy Miniatures: , The best miniatures that you never heard of! 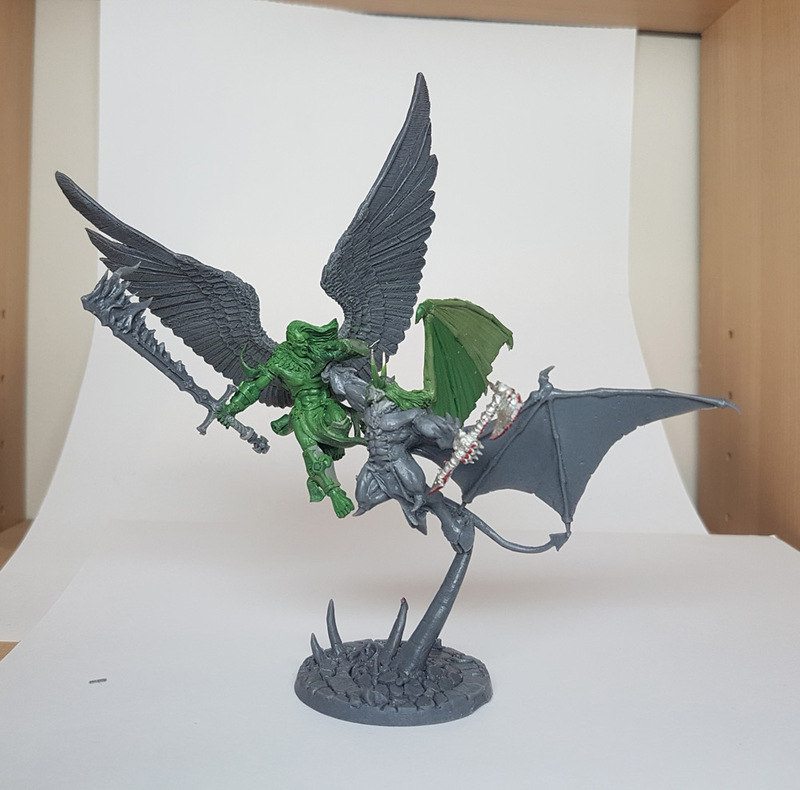 All figures supplied Unpainted and Unassembled! 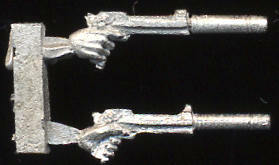 Metal alloy contains less than 10% lead, and is unsuitable for children under 14 years old. 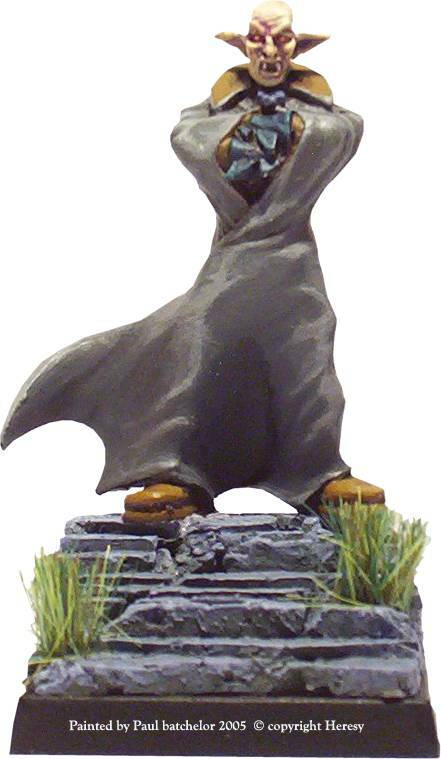 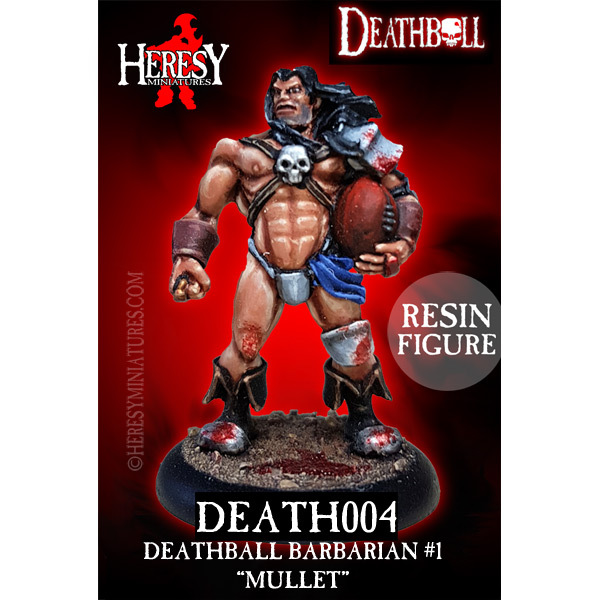 We cast all our metal figures ourselves on-site, so don't worry if this pack is marked as 'Out Of Stock' as we will cast it up and fill your order as quickly as normal. 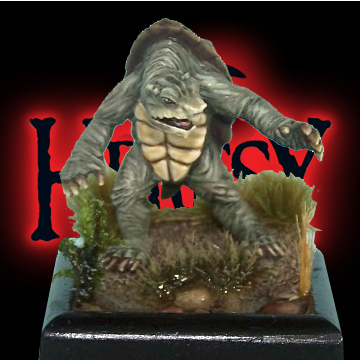 Some pictures may feature converted miniatures or extra scenic items not included in the pack!